Cleopatra Entertainment has secured the U.S. and Canadian distribution rights to The Pretenders, an indie drama directed by James Franco. 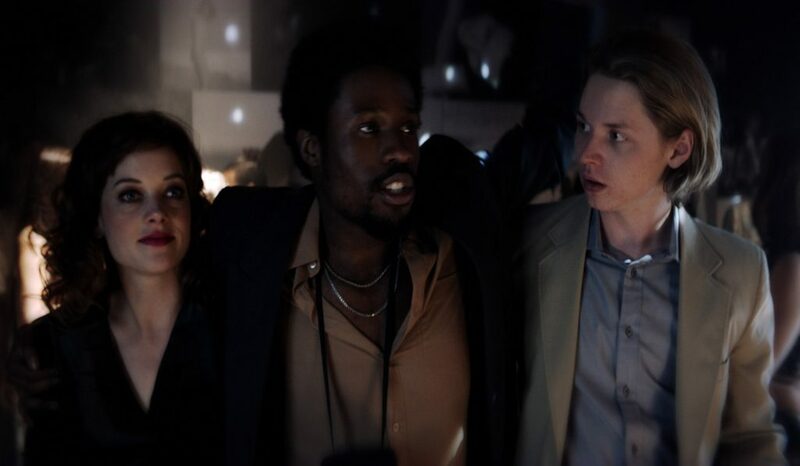 The drama, written by Will Patterson and Jesse Woods, stars Jack Kilmer (The Nice Guys), Jane Levy (Don’t Breathe), Shameik Moore (Spider-Man: Into The Spider-Verse), Tyler Alvarez (American Vandal), Brian Cox (X2: X-Men United), Dennis Quaid (The Day After Tomorrow), Juno Temple (Maleficent), as well as Franco. Shaun S. Sanghani and Vince Jolivette produced the feature. The rights deal was brokered by Cleopatra Founder and CEO Brian Perera, Tim Yasui, VP/GM of Cleopatra, with Brian O’Shea from The Exchange on behalf of the filmmakers.